Since 1980, Make-A-Wish® has enriched the lives of children with life-threatening medical conditions through its wish-granting work. 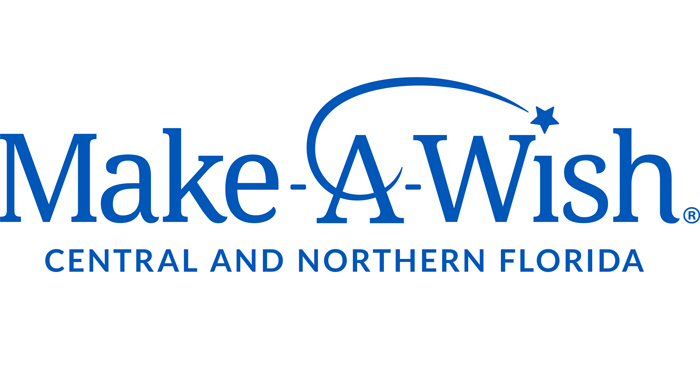 Make-A-Wish’s mission reflects the life-changing impact it has on children, families and communities. Every 38 minutes Make-A-Wish®grants the wish of a child diagnosed with a life-threatening medical condition in the United States and its territories. We believe that a wish experience can be a game-changer. This one belief guides us in everything we do. It inspires us to grant wishes that change the lives of the kids we serve.